2.Techsult & Company Limited Consulting Engineers,Sierra Leon. Project addresses the condition of the 50 Km section between Yiye – Sefadu, referred to as Section II. 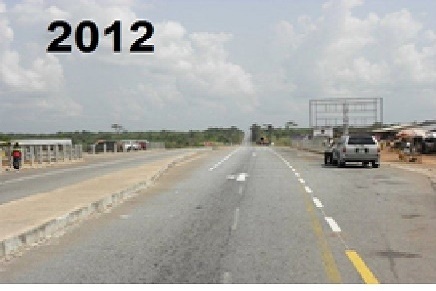 The road rehabilitation works also include the rehabilitation of 9No. Existing bridge structures at various locations along the Project road and the construction of two new bridges within Sefadu. 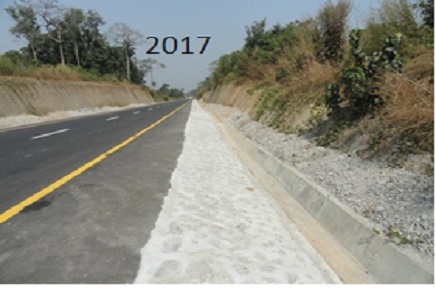 The road rehabilitation is expected to provide benefits to the communities served by the road by enabling improved access to economic opportunities and social services. The road users are also expected to benefit from lower vehicle operating costs, time savings, and improved road safety, as well as improved levels of comfort.